This fall, ask candidates where they stand on redistricting reform. Ask them to support a nonpartisan process. Share the PlayFair videos with your personal networks and talk about the issue. Share videos and other resources. Host a party to show the videos and discuss the issue with friends and family. Email info@playfairwi.com for help in planning a house party. Schedule a speaker at a community event. Contact info@playfairwi.com to get a list of available speakers and help planning an event. Contact your legislators and tell them this is important to you and ask them to support legislation that creates a nonpartisan process for drawing legislative maps. To find your legislators’ contact information., go to www.legis.wisconsin.gov and type your address into the search bar and click “find your legislator.” Your Senator and Assemblyperson will pop up. 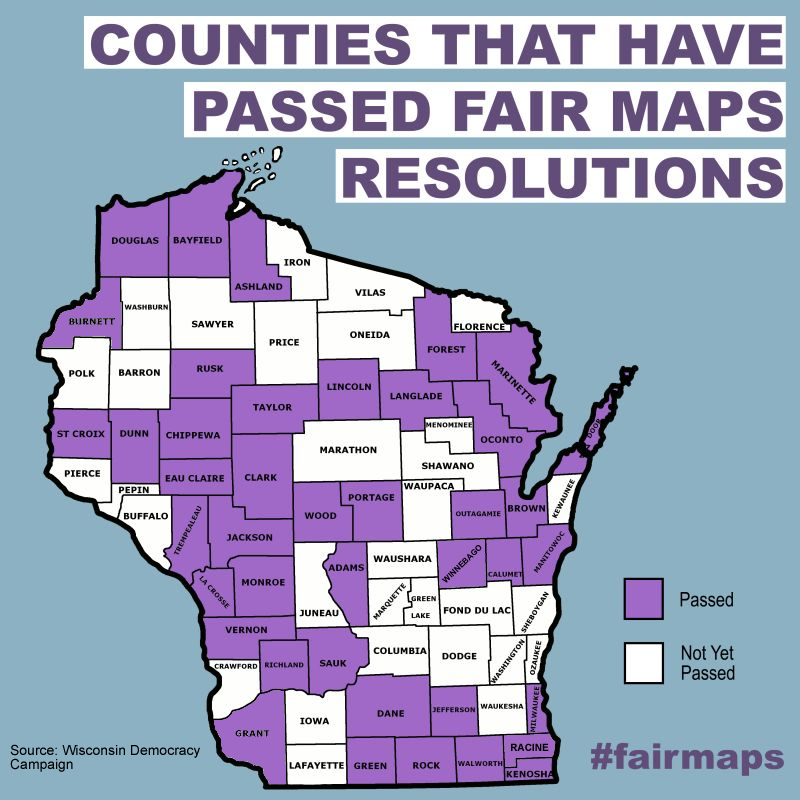 Join our fight for fair maps. Click here to sign up to stay in touch with Play Fair Wisconsin.